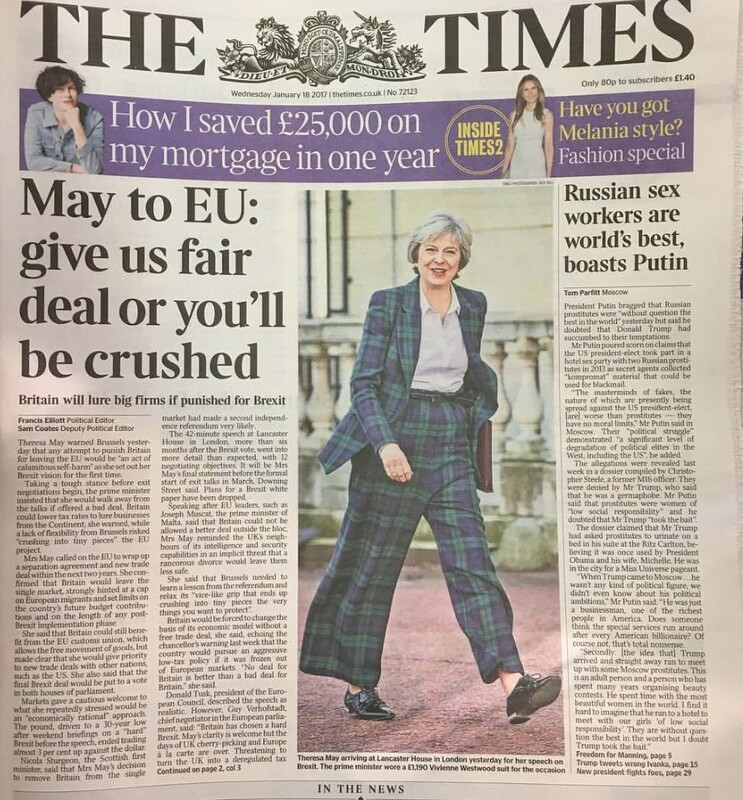 The Times front page two years ago today. Second worst prime minister ever after #Chamberlain (no, I haven't forgotten Tony #Bliar). I didn't celebrate Maggie's passing away because I thought it on bad taste. Won't stay home when this tart snuffs it though.